Dinner & Drinks. Late Night Parties. Hookah All Day. Rooftop Bar. Nightlife. Party Room. Dress to Impress. Just outside of Chicago in Oak Forest with free parking and accessible by Metra. Kitchen open until 1 hour before closing time. Try our Rockin' Horse Deep Fried Philly today! 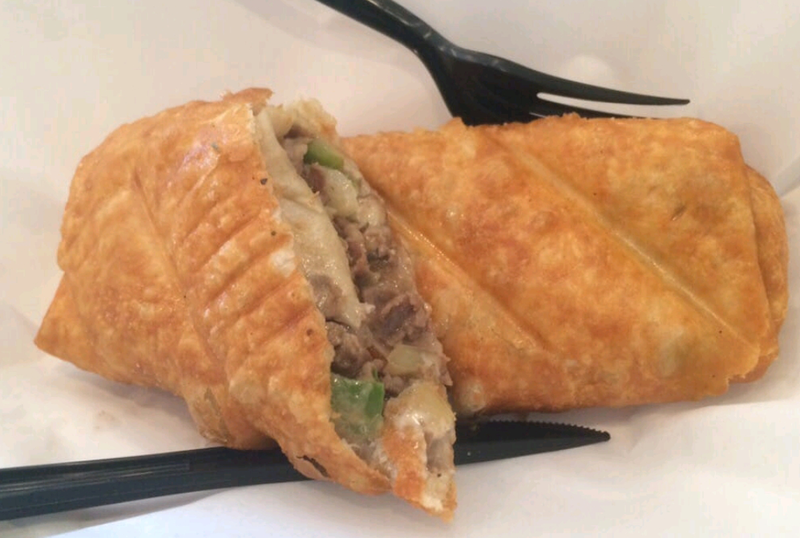 It has all of your favorite Philly ingredients wrapped up and deep fried to perfection! Come in for a drink and give our Deep Fried Philly a shot today! Order online now from Uber Eats, Grubhub or Doordash! Delivery or pick-up! The Rockin' Horse Saloon & Grill, just South of Chicago and walking distance from the Oak Forest Rock Island Metra Stop, now features live gaming and Lawrence Fisheries! Join us for fried catfish strips, fried oysters, coconut shrimp and more with Lawrence’s at The Rockin’ Horse! From our rooftop bar to our private party room, The Rockin' Horse Saloon & Grill is your best choice for hosting a birthday party, bridal shower, bachelorette or bachelor party, baby shower, high school reunion, fundraiser, girls night out, fantasy draft group, game day get-together, or other private event. 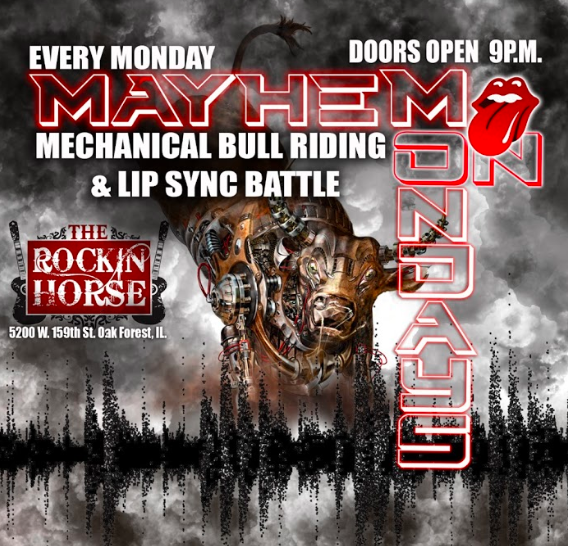 Make The Rockin' Horse Saloon & Grill your pick for entertainment and nightlife in Chicago's South Suburbs. 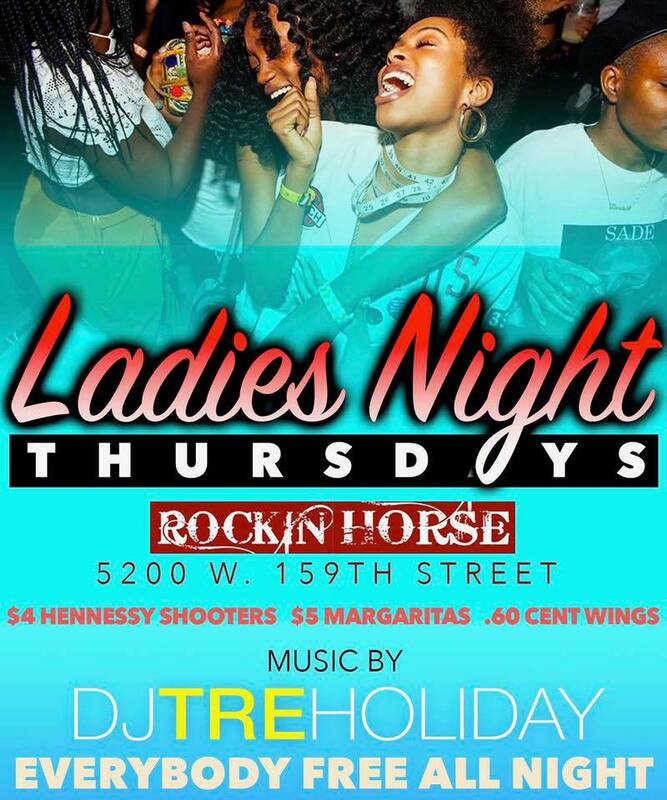 With the best R&B DJs spinning until 3am on the weekends, The Rockin' Horse is the best place to dance on the South Side. With a rooftop bar and hookahs available all day, we set a scene you’ll want to be in!